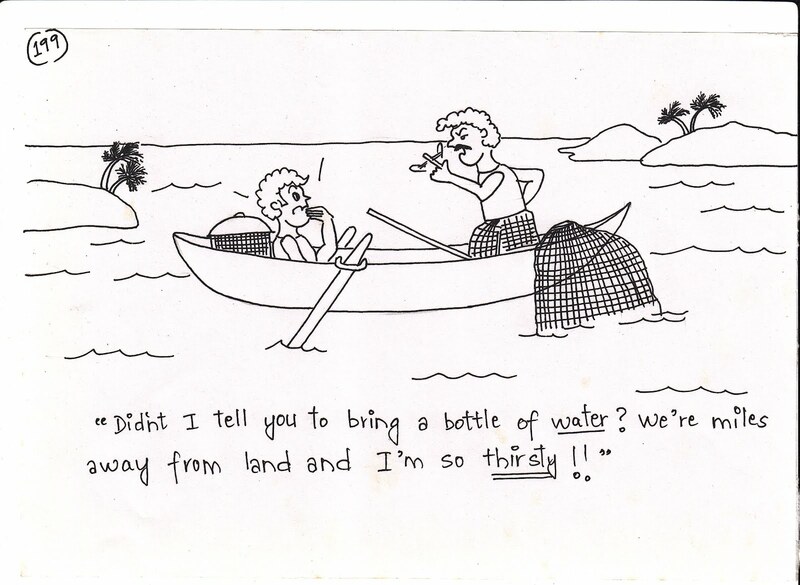 Didnt I tell you to bring a bottle of water? 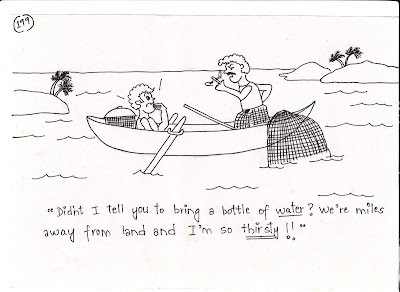 We're miles away from land and I'm so thirsty! !